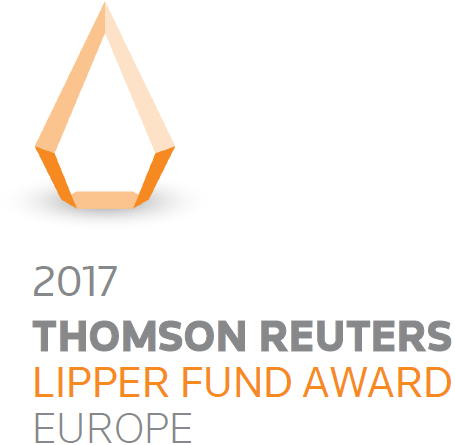 Trigon Russia Top Picks Fund invests into securities traded on the global regulated markets with a Russian market focus. 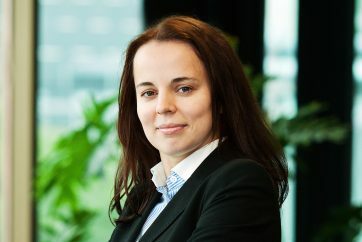 The Fund’s portfolio consists of approximately 25 different securities that are deemed as most attractively valued by our investment team.When making our investments, we seek a beneficial risk-return relationship, taking into account fundamental indicators as well as opportunities based on technical analysis and the inefficiencies of the region’s stock markets. Trigon Russia Top Picks Fund is an actively managed. The strategy is run as a very focused portfolio of high conviction cases spread across sectors and small/mid and large cap companies. The pivotal part of the analysis and research is in-depth understanding of the local market, its corporate history and regulatory factors impacting the companies. 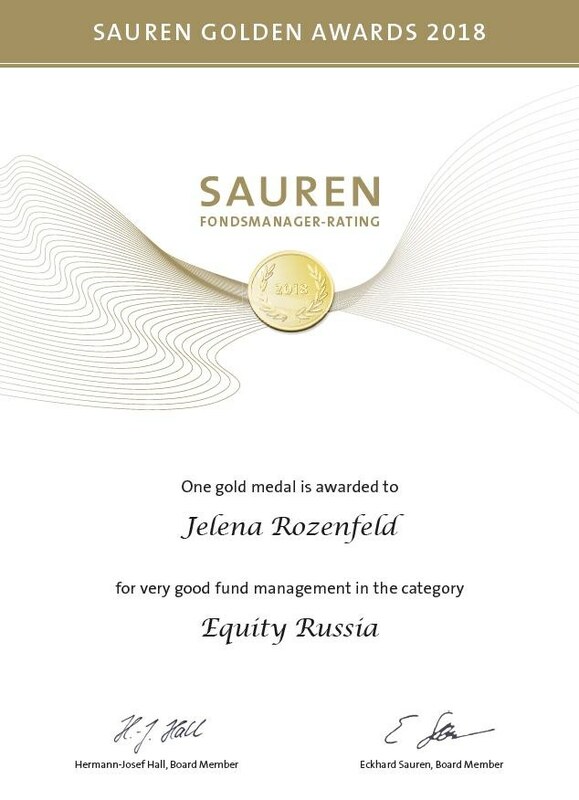 Fund manager’s native Russian language skills and long-term experience in Russia give the portfolio a distinctive advantage to outperform the market which is dominated by ETF flows and foreign capital, unable to access the local information in fine detail. First-hand information is obtained from around 100 company meetings per year. Since the launch of the strategy in 2009, the Trigon Russian Top Picks ranks as one of the best-performing long-only equity strategy for Russian equities. Graph is generated from Unit C (EUR) data. Graph is generated from eQ unit (EUR) data.